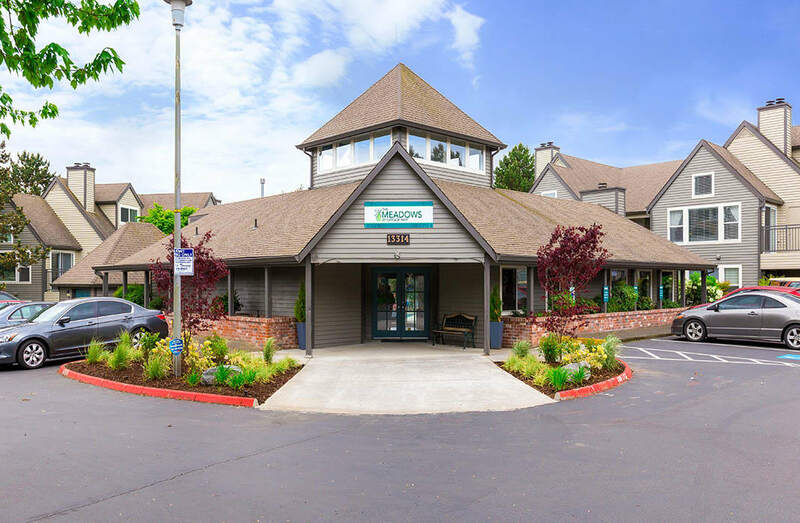 Meadows at Cascade Park Apartments is the ideal apartment community for those looking for a one, two, or three bedroom apartment home in Vancouver, WA. 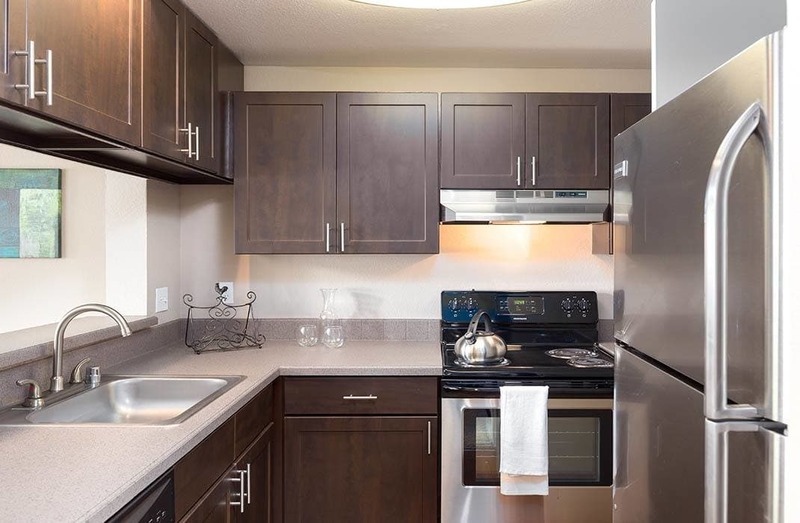 Our newly renovated apartments feature modern amenities designed for function and comfort. 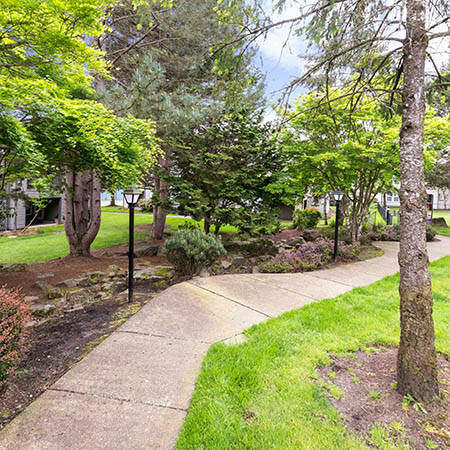 With close proximity to I-205, Meadows at Cascade Park Apartments puts you in the center of work, shopping, and dining in the Vancouver and Metro Portland area. Your new apartment is waiting for you at Meadows at Cascade Park Apartments. 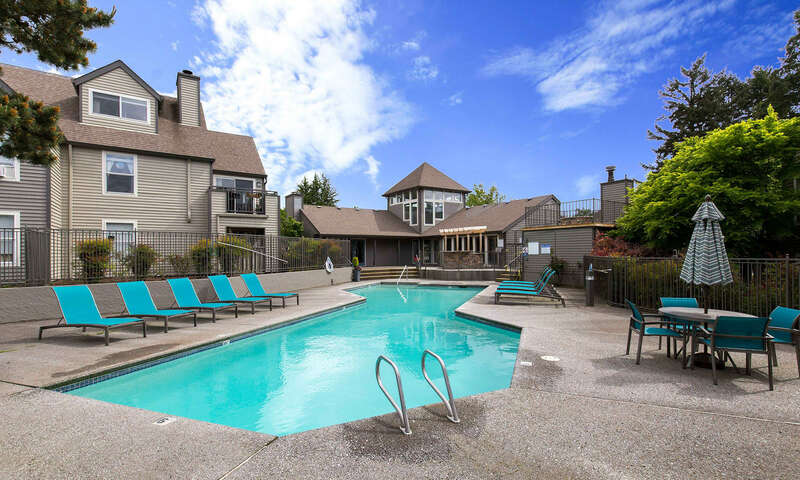 We offer one, two, and three bedroom apartments just minutes from I-205 and downtown Vancouver. Open floor plans and various apartment sizes allow you to choose the home that is right for you and your furniture. 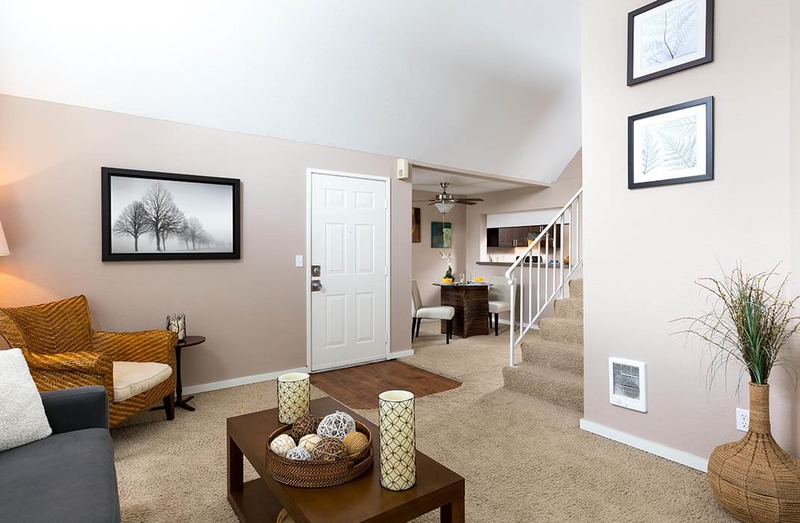 Our apartment homes range from 656 square feet to 1,143 square feet. 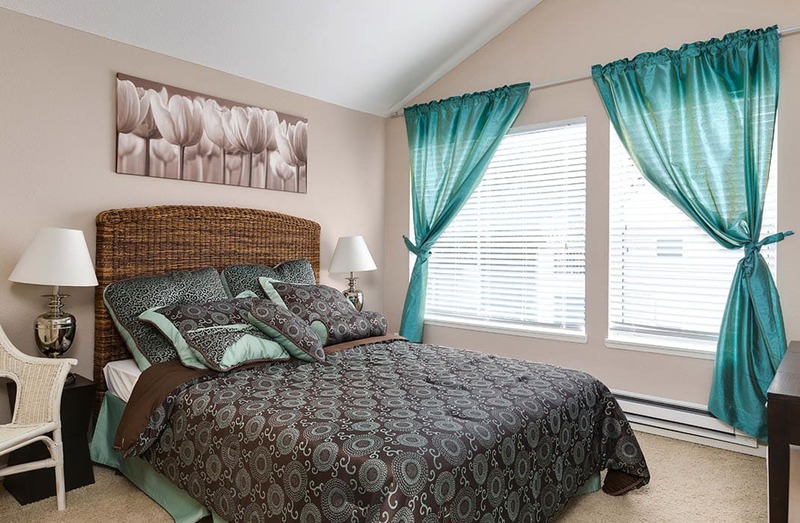 Two and three bedroom homes have two bathrooms, walk-in closets, and a separate dining room. 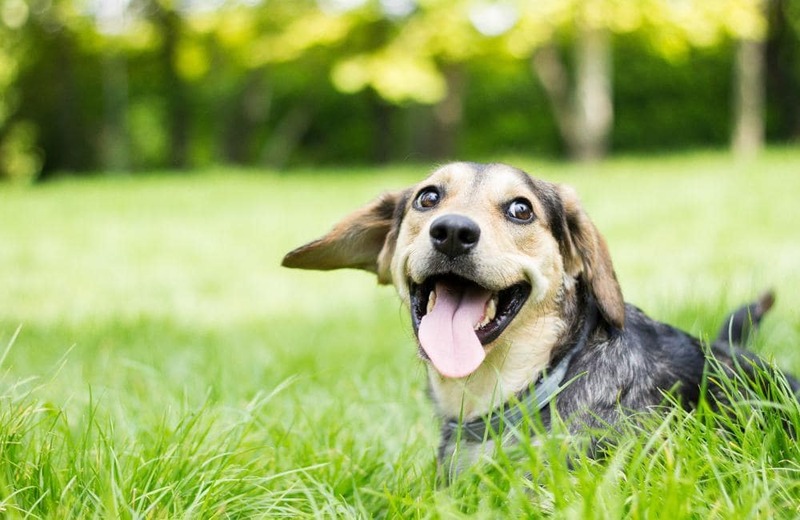 We look forward to welcoming your pet to Meadows at Cascade Park Apartments. We are a pet-friendly community where all of our 1, 2 & 3 apartment homes allow pets. Please contact us for more information about our pet policy, related fees, deposit, and breed restrictions. Pet limitations may include maximum weight and height. All accepted pets must have a current health check and shots. No exotic animals, please. Service animals will be accepted with third-party medical authorization. We understand the importance of finding a stylish apartment home for rent at a price that fits your budget. 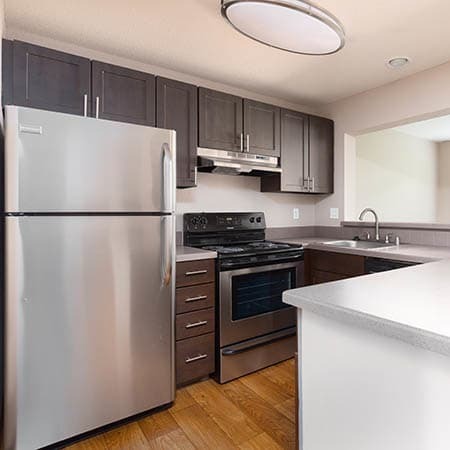 Inside our recently updated apartment homes, you’ll be greeted by contemporary finishes such as custom cabinetry, two-tone paint, and new countertops and flooring. All of our apartment homes include a full-size washer and dryer and private balcony or patio. Our expansive community has something for everyone. Our pet-friendly apartments welcome your four-legged family members with our on-site dog park and park-like grounds. 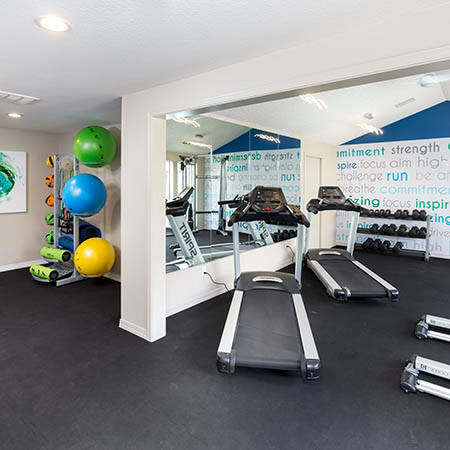 Work up a sweat on your own time in our 24-hour fitness center, run around the playground, or go for a swim in the heated pool. When the day is done, relax by the fire pit or in the clubhouse and get to know your neighbors. Connect with our community on Facebook! The Meadows at Cascade Park Facebook page is updated with community photos, events, and neighborhood recommendations. Our modern apartment homes and active community are just the beginning. Browse our floor plans and then contact us to schedule a tour of Meadows at Cascade Park Apartments today!